Share the power of love with your groups. There is one thing that is shared across all cultures, spoken in every language and celebrated in communities worldwide: love. Love connects people from across the globe, and it’s a universal language in itself. It’s understood by all, often spoken without any words. 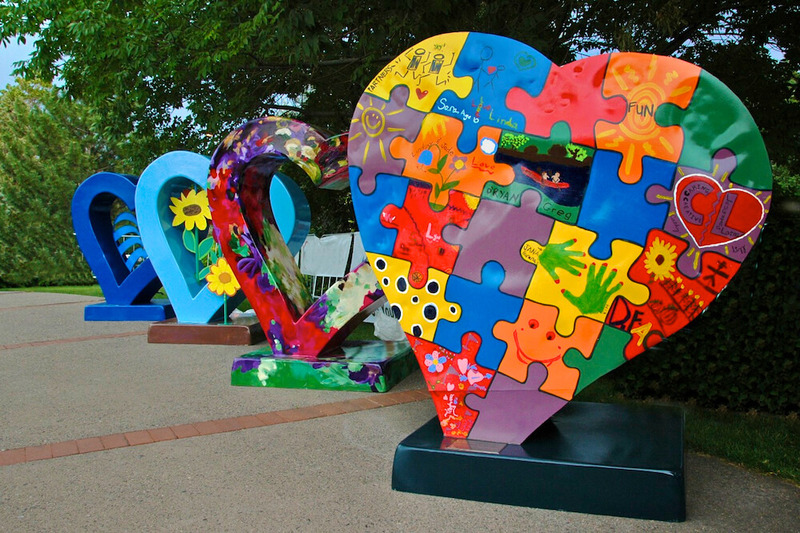 Groups can visit landmarks and attractions in the United States that celebrate all things romance, from a gourmet food tour to strolling through thousands of blooming roses. 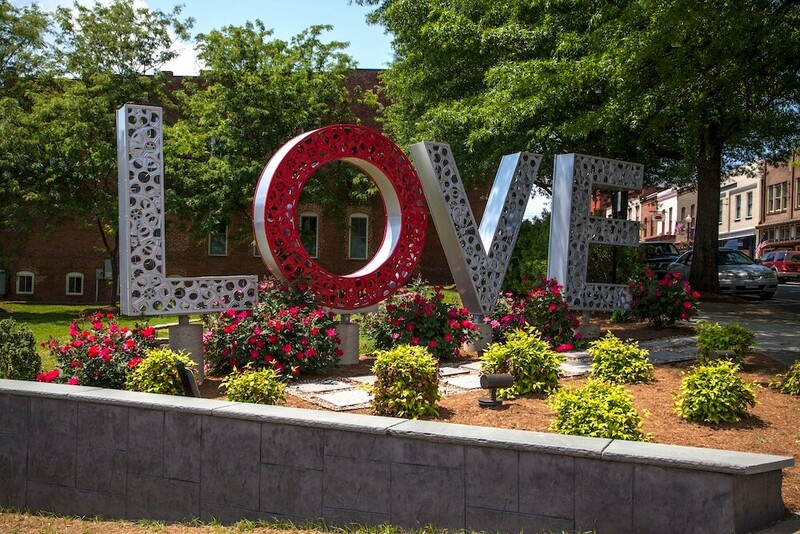 Groups are sure to “love’ these charming stops across the Southeast and West. Groups can savor all things sweet and decadent on a tour of the Harry & David headquarters. Lively tour guides take guests through the bakery, gift-packing facilities and candy kitchens while sprinkling facts about the company’s history along the way. 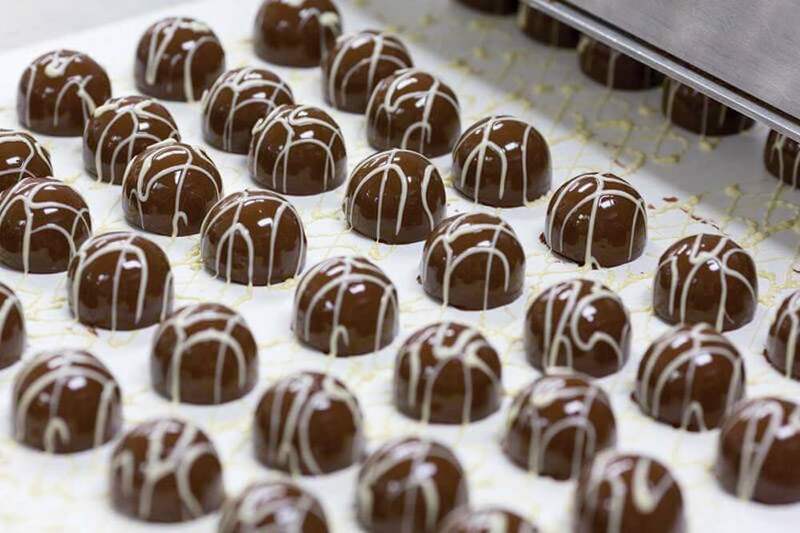 Groups can see Harry & David’s culinary team in action while they create smooth chocolate truffles, Moose Munch Premium Popcorn, baklava and rich cheesecakes. Yes, samples are definitely included. On the packaging side, groups can see how Harry & David’s packaging teams assemble gourmet gift towers and baskets, and also catch a glimpse of how the company’s famous Royal Riviera Pears are sorted and packed. Passion, artistry and heritage seamlessly blend on a tour of Mt. Rushmore Black Hills Gold Factory. Gold has left a major impact on the South Dakota region since the state was founded back in 1889. Miners not only built up the community, but a loved national treasure: Mount Rushmore. Those same traditions and craftmanship are carried over when creating intricate Black Hills Gold jewelry. On a tour, groups can get an up-close look at how the diamonds are precisely cut and casted in molten gold, and see how the factory’s iconic green, pink and yellow grape leaf is designed. The factory handcrafts a variety of jewelry including earrings, necklaces, pendants, bracelets and rings. American Rose Center, Shreveport, La. 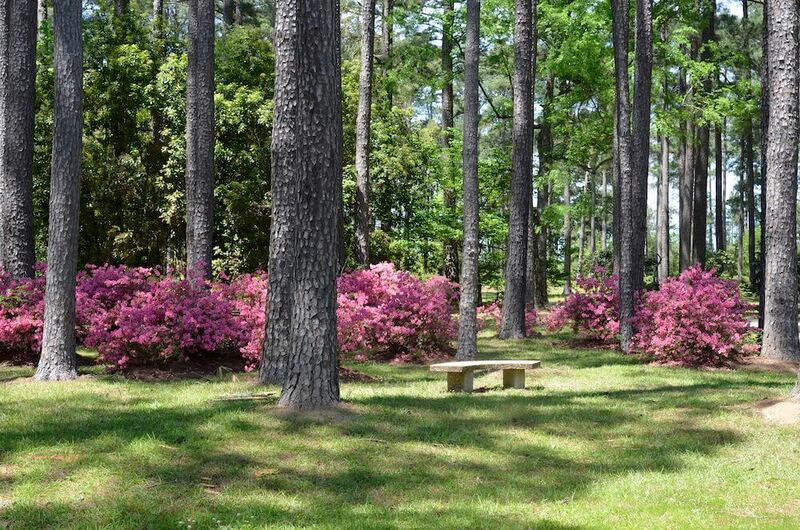 As the nation’s largest park dedicated to roses, the American Rose Center sits on 118 acres of forestland featuring over 65 vibrant rose gardens and 20,000 rosebushes. The center also is home to the American Rose Society, the largest single plant society in America with 125 years of history. Groups can take a guided tour of the center and learn about its history, the care and cultivation that goes into growing roses, and the men and women who created them. The gardens also include companion plants, fountains, sculptures and the Dudley Watkins Reflection Pool. Rose garden season is April 1–Oct. 31, with peak blooms occurring in mid-April to late May and mid-September to late October. Virginia isn’t just for anyone; it’s for lovers — lovers of high peaks, American history, adrenaline-pumping adventure, craft brews and coastal getaways. 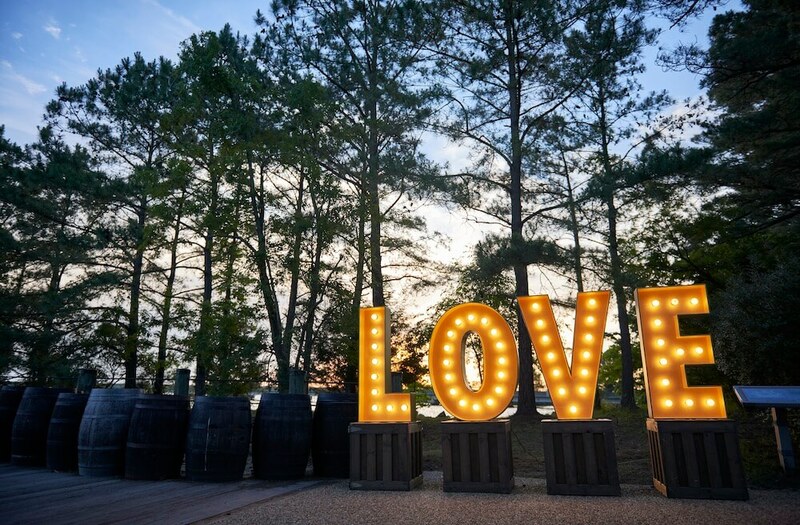 This year marks the 50th anniversary of the famous slogan, “Virginia is for Lovers.” The phrase is so well-known that in 2012, Advertising Age named it one of the most iconic ad campaigns in the past 50 years. As America’s “Sweetheart City,” it can be hard not to swoon over the picturesque and welcoming community of Loveland. Founded in 1877 along the Colorado Central Railroad, it was named in honor of William A.H. Loveland, the railroad’s president. Loveland’s claim to fame is its valentine re-mailing program, which is the nation’s largest, sending love to all 50 states and 100 countries during the month of February. Visiting groups can’t miss Sylvan Dale Guest Ranch; Benson Sculpture Garden; and the collection of downtown breweries, art galleries, shops and restaurants.